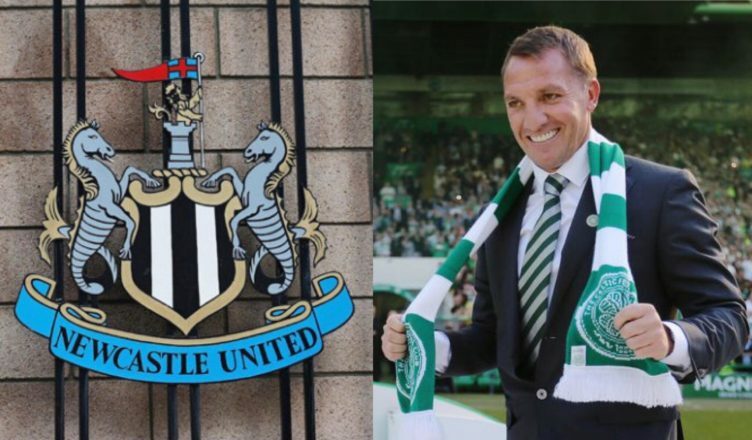 Ex-Celtic star ‘promised’ move to NUFC if Brendan Rodgers got the job at St James’ – Report – NUFC blog – Newcastle United blog – NUFC Fixtures, News and Forum. According to the Daily Record, Brendan Rodgers had told former Celtic striker Moussa Dembele that he’d be his first signing if he left to take the Newcastle United job. The report also states that he was planning to sign him if he got the job at Leicester – another post he was linked with last summer – however Dembele left Celtic before Rodgers did, with the Frenchman joining Lyon for £19.7m in August 2018. “According to a close friend, his (Rodgers’) efforts to prevent Dembele from leaving last summer included a promise to take him with him to either Leicester or Newcastle United. The links to Rodgers only ever emerged as part of a ‘contingency plan’ should Rafa have walked out on Ashley, however it may have been a little ambitious of the ex-Celtic boss to believe he would spend close to £20m on a striker. After all, Rafa’s been at the club for over three years now and Ashley has only spend upwards of £10m twice! Dembele would have been an exciting addition – a 22-year-old striker who scored for fun in Scotland and has 13 so far in his debut season at Lyon – however I’d far rather have Rafa and Rondon then Rodgers and Dembele! New report confirms NUFC are set for £100m boost – No excuses now for Mike Ashley.. Promising details of new Benitez contract offer emerge – A lucrative package with more flexibility? Huddersfield star tipped to join Newcastle this summer – I can actually see this happening..
You wouldn’t want Rodgers at Newcastle . he would only leave after a couple of seasons(perhaps even in the middle of one, without warning) and attempt to take a few of your best players with him. The man has no moral compass.